TheMaison&Object fair takes place inParis, France, and it’s a place where experts of the industry gather to exhibit house furnishings, furniture and decorations, and gift ideas. The fair will host international exhibitors and numerous booths of brands of greater or lesser renown. Homemade products will be exhibited, covering furniture for indoor and outdoor areas such as bathroom accessories, carpets and wall panels; there will also be numerous booths that will offer gift ideas such as jewellery, scented candles and wooden toys. Through conferences and presentations, central topics of the industry will be discussed, such as the design, the sustainability of the materials, and the importance of creativity. From Jan 19 to Jan 23, MajorDomo will attend the Maison &Object fair, bringing its luxury hangers. It will be an opportunity to show the innovative hanger that the company produces to the all public and all the participants at the fair. The hangers by MajorDomo are extremely functional and a great alternative to the clothes valet stand and the chair. Thanks to the moving parts, the hangers can be closed when they’re not used, thus saving space. They are not just practical: the solid wood and the 24k gold make the hanger beautiful and elegant piece of furnishings that enriches every room of the house. 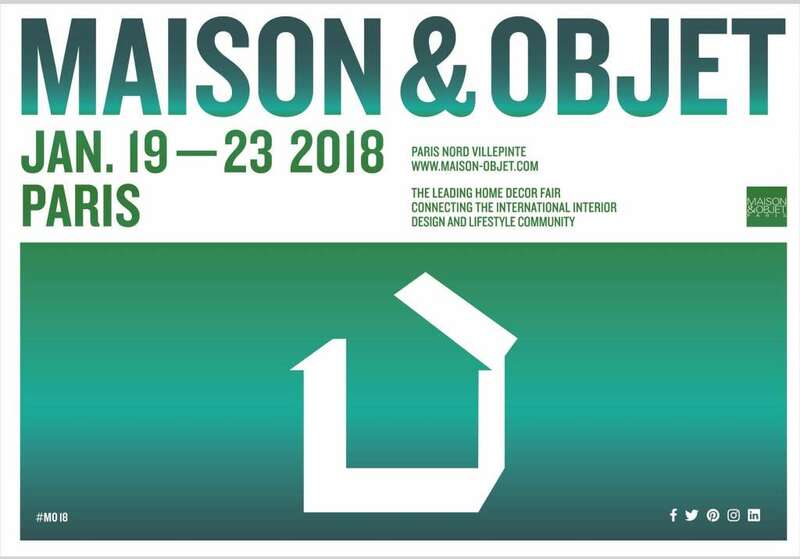 Maison&Object will be the occasion not only to show MajorDomo products to the France and the international audience, but it will also help us to discover the new trends of home and interior design and, that’s more, to listen to the needs of the clients, giving them an elegant and prestigious solution.